Frock Flicks has a pretty specific mandate — it’s right there in our header graphic — “historical costume movie & TV show reviews.” We do this because, as students of history and as historical costumers, we get irritated by screen productions that are purported to be set in a historical period but don’t look the part. That means, we’ll be watching a show that claims to be set in the 1880s but the costumes or hair or makeup aren’t right for the 1880s. Sometimes we make fun of the inaccuracies, sometimes we try to educate people about why and how these things are inaccurate. 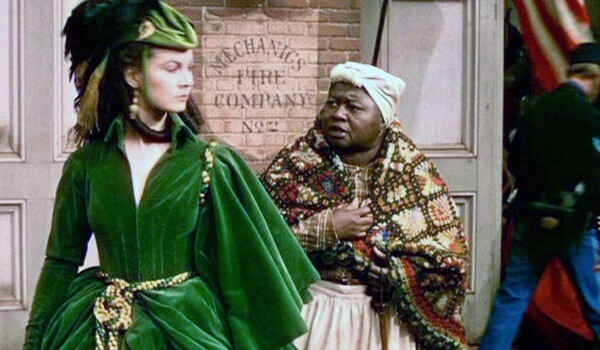 And sometimes, we find movies and TV shows that actually have historically accurate costumes, hair, and makeup, and we’re giddy with glee, so we share those with you. 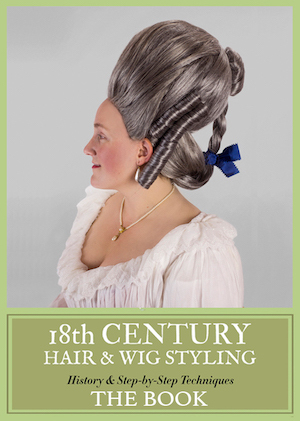 But what do we mean by “historical costume movie and TV show”? That seems to cause a little confusion, both on this blog and on social media, and we get requests to review some things that just aren’t covered by our mission statement. This means the movie or TV show isn’t just old, but the story being told is consciously taking place in an era previous to the production date. A 1930s movie isn’t a “historical costume movie” unless it’s telling, for example, a 19th-century drama. Gone With the Wind premiered in 1939, and the action within the film takes place from the 1860s through the 1870s, covering the American Civil War and Reconstruction. That’s a historical costume film. 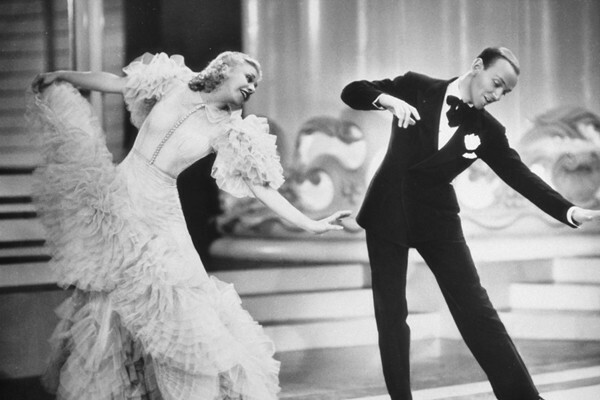 Top Hat came out in 1935 and has gorgeous costumes, but it’s set in the then-contemporary period of the 1930s. Therefore, it isn’t a historical costume movie. We’re all about the production’s context here. This is a great 1930s look, but it’s not historical costume when it’s from a movie made in the 1930s. What historical periods do we cover? Fair question. Our standing joke-not-a-joke is that we don’t cover anything that happened while Trystan was alive, since she’s our oldest staff member. 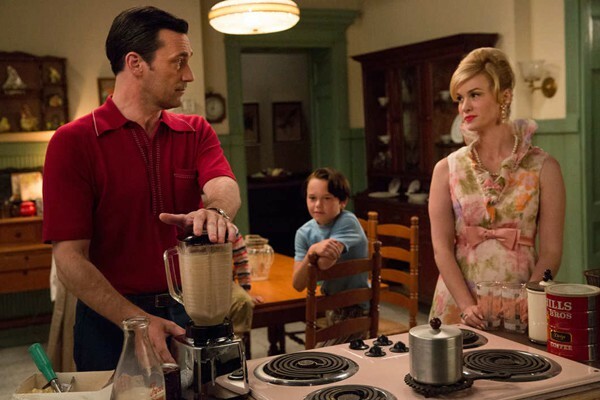 That means the movie or TV show has to be set before the 1960s, so sorry Mad Men. Also, we tend to be more interested in pre-World War II eras because the costumes are often more elaborate and give us more to talk about (good or bad). This is about our personal context — we’re the writers, after all. This is less fun to review when you were that kid sitting in that kitchen (but at least your parents weren’t assholes). Many of you are sci-fi/fantasy nerds like us! We get it, we love it. But there are plenty of places online that already discuss sci-fi/fantasy movie and TV costumes — just google it. If you’re interested in a particular fandom, from Star Wars to Harry Potter to Lord of the Rings and beyond, you can find other sites all about them. And yes, we occasionally dabble in these genres, because we are fans too. Of course, some historical costume productions do incorporate elements of sci-fi/fantasy, such as time travel a la Outlander. Some sci-fi/fantasy productions even feature legit historical costumes, like Star Trek has. But aside from those obvious connections, we try to keep sci-fi/fantasy to a minimum because that’s not what we’re doing here. 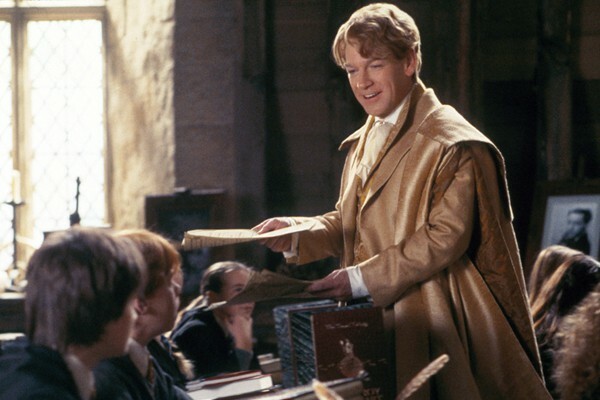 We love Kenneth Branagh, but Gilderoy Lockhart is not one of his historical costume roles. We realize these standards can seem arbitrary. But we do have reasons for what we write each day. Since you asked, we thought you’d like to know. Curious about why we do what we do? Check our FAQ! It’s too bad that you don’t cover anything after 1959. Yep. Especially since I keep seeing so-called ’60s costume interpretations that don’t understand the difference between pre- and post-1964.